Contact UsQuestions, Feedback We Welcome All! Emergency & after hours service is available at no extra charge! Truly Five stars in my book.  I will keep their number and will be calling D&L Garage Door back for any problem with my garage door and opener. These guys are awesome. They replaced my broken track on the spot and were very fast. Thanks a lot.